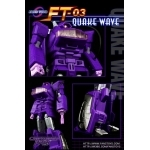 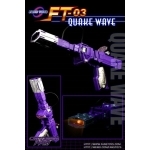 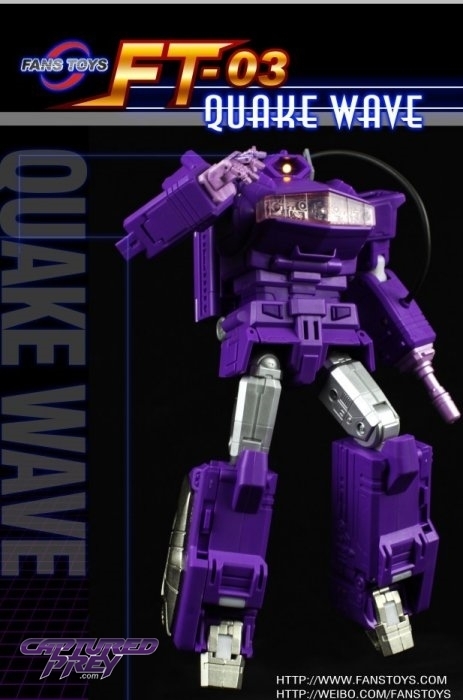 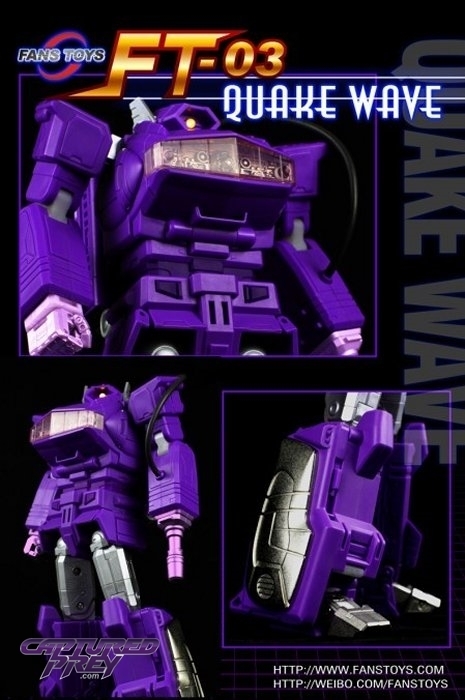 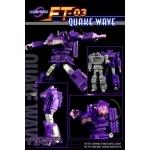 Fans Toys has listened to your demand for this amazing figure, and will be releasing a third run of Quake Wave! 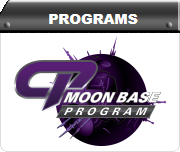 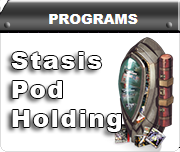 This run will be identical to the previous runs in color and contents. 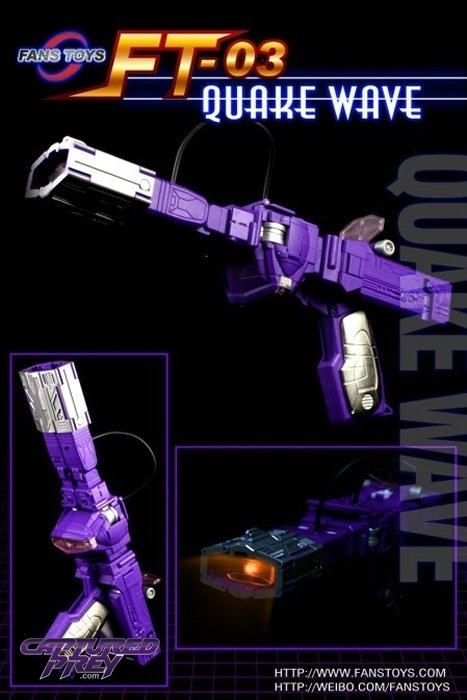 We have received an update that the third run figures will actually have the alternate arm parts included in the box with the figure. 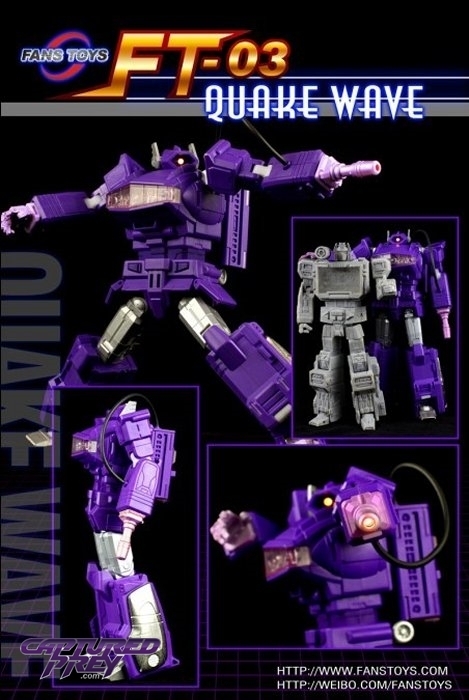 The solid color hand and gun-hand are added parts which are packed separately in the shipping box in a small baggie. 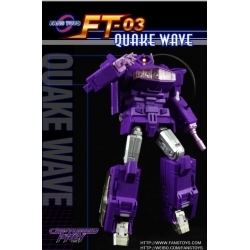 We recommend ordering this figure separately from other items.